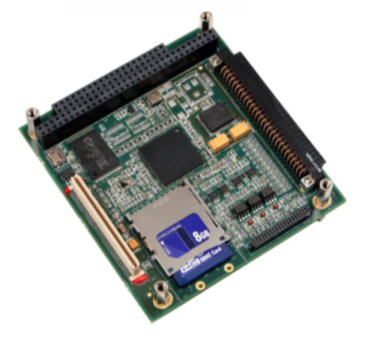 The OBC has a high performance, low power, dual 32bit power architecture microcontroller operating at a core frequency upto 180MHz. The controller can operate in both lock step mode (Synchronized mode. Both the cores performs the same function) and dual core mode. The PDM also monitors the output from battery, solar power sources and regulated bus voltages of EPS. In case of availability of two power sources in the satellite system, the module can be programmed to perform automatic switching between the main and redundant EPS systems based on the power availability and module health status. 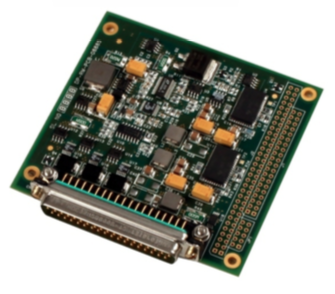 This module is equipped with 2 channels of I2C interface and 2 channel SPI (Serial Peripheral Interface) for easy integration with other sub systems like OBC, EPS and Tele command system. The base module contains 17 Latching current limiters. A pluggable daughter module is an expander module which offers additional 36 nos. of current limiter switches for flexible system integration. 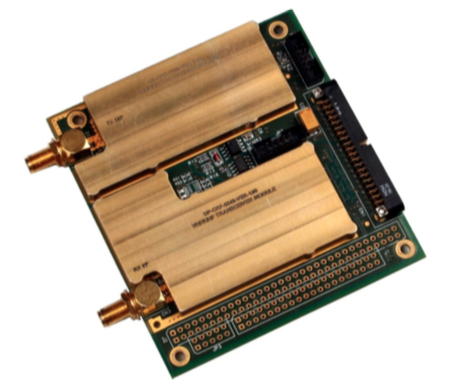 The S-Band Transmitter is a PC104 form factor based transmitter module specifically used for a high data rate down link requirements. The module is operated with a +5V and +3.3V regulated supply. The complete functionality of the module is achieved by two major design blocks the digital controller and the RF transmitter. 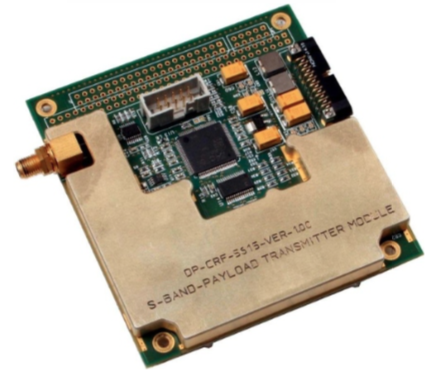 The VHF/UHF transceiver module is a telecommand receiver and telemetry transmitter module compatible with CUBESAT PC104 form factor. 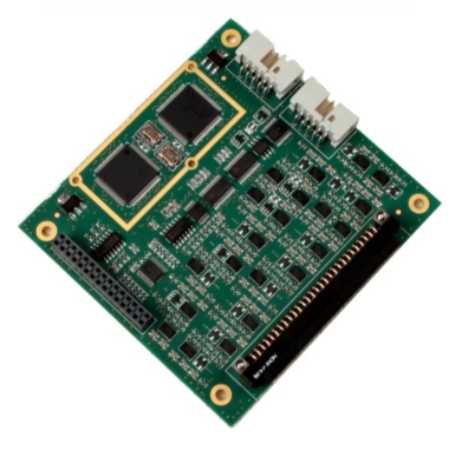 This module receives telecommand from VHF(144MHz-148MHz) signals and sendstelemetrydataoverUHF(400-440MHz)signals.It supports HDLC/ AX.25 protocol/RAWpatternof data formats for both up-link and down-link communication.